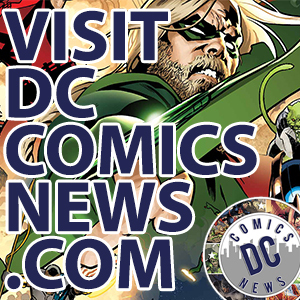 HomeNewsBatman Comic NewsDC Comics – What’s New To Read This Summer? 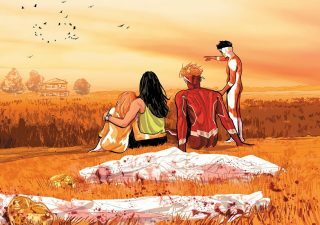 DC Comics – What’s New To Read This Summer? With the San Diego Comic Con taking over the entire fandom, let’s not forget about what to read! 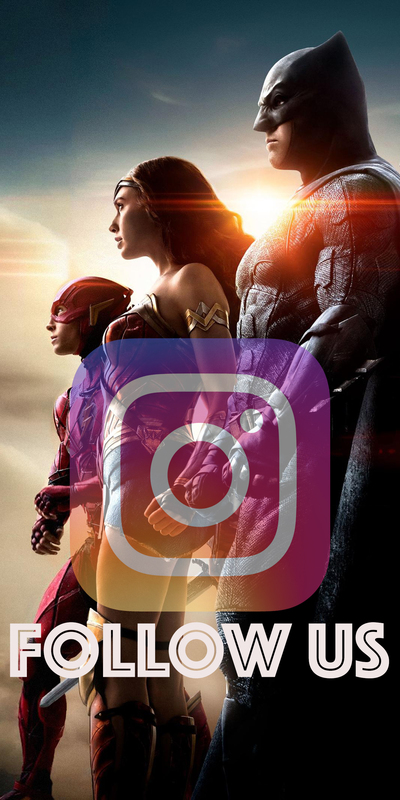 DC Comics has us covered this summer! Exciting new releases are landing on the shelves of your comic book store. 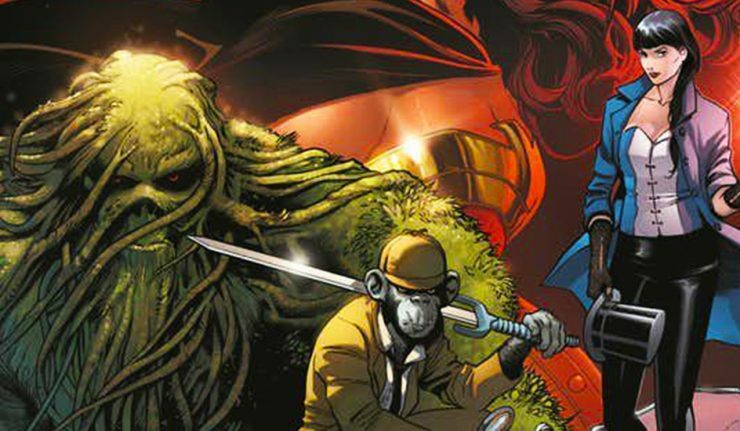 Awesome titles from DC Comics like Justice League Dark showcasing characters such as Zatanna and the Swamp Thing is coming. 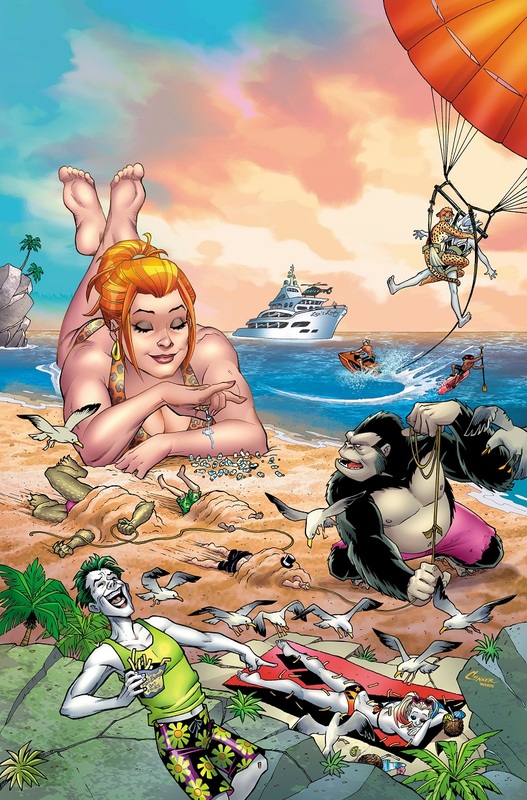 A summer special, Beach Blanket Bad Guys, brings the Joker and Bizarro together and of course, Doomsday Clock #6 will be hitting the shelves as well, let’s take a look! 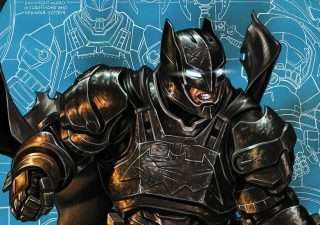 San Diego Comic-Con kicks off tonight and whether you are coming or not, we want to make sure you have plenty of reading material for this next week. 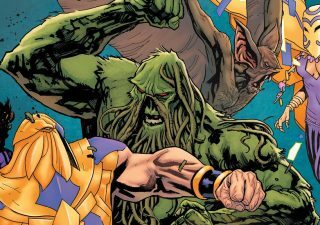 July 25th sees the return of JUSTICE LEAGUE DARK, the next instalment of DOOMSDAY CLOCK and so much more! Just in time for summer, it’s the DC BEACH BLANKET BAD GUYS SUMMER SPECIAL! 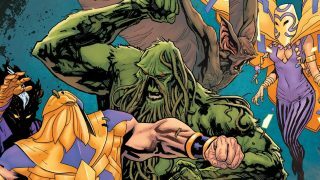 It’s summertime in the DCU and the bad guys are taking over! 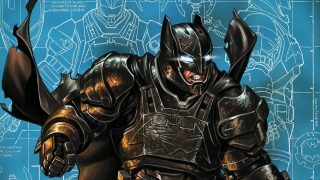 Beat the heat with 10 all-new stories by top comics talent starring DC’s most spectacular super-villains! In this issue, find out what Mr. Freeze does on the hottest day of the Gotham City summer! Learn what made Grodd such a bad gorilla! Then, while in a small beach town, Deathstroke gets hired for murder by the last person he’d expect! 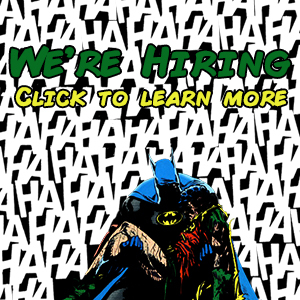 And The Joker and Bizarro team up for a truly weird summer bromance! With all those awesome reads I can’t imagine being bored this summer! 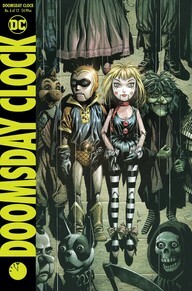 Amazing titles are coming your way and the DCU is making sure to keep us quite busy. 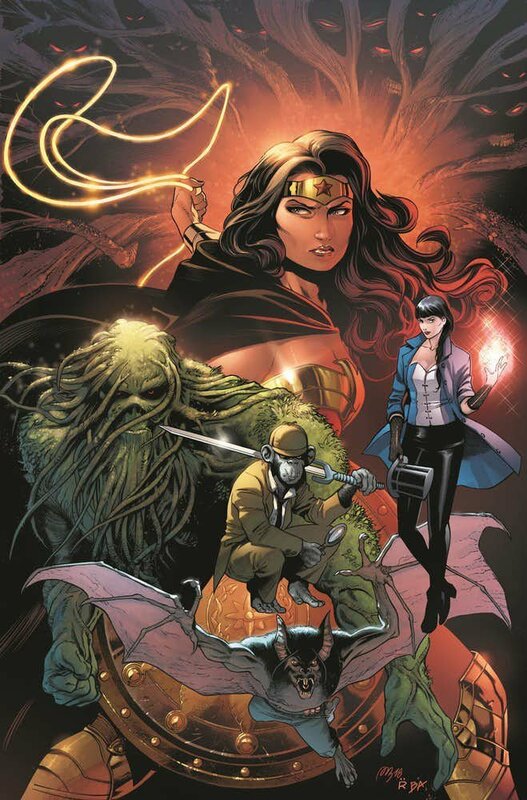 For my part, I know Zatanna is one of my favorites and so is the Swamp Thing, so I’ll make sure to keep up! What about you, what’s the title that will have you stop by the comic book store?